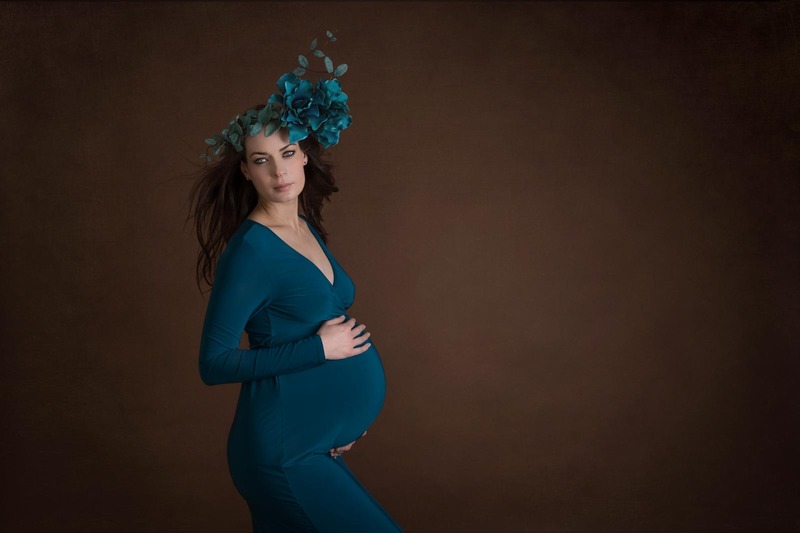 Celebrate this magical time, when you are glowing and excited about the new life to come, with a relaxed and beautifully-crafted maternity shoot by a female photographer with loads of experience, who was once pregnant and excited too! 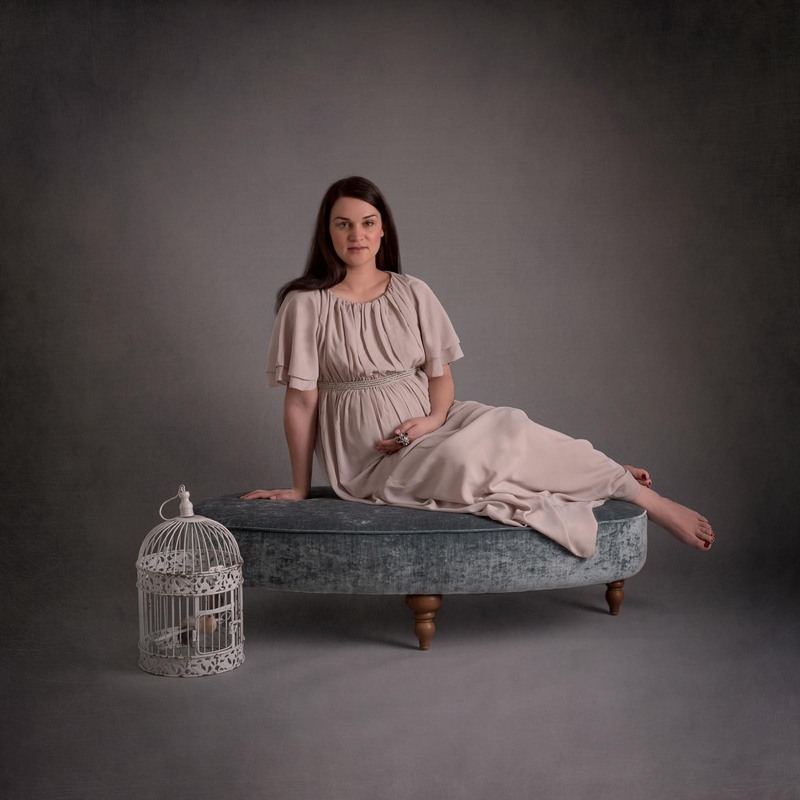 You will be elegantly styled (I have a small collection of gorgeous maternity gowns for you to choose from, as well as your own) and I will carefully pose you to create images of pure beauty. 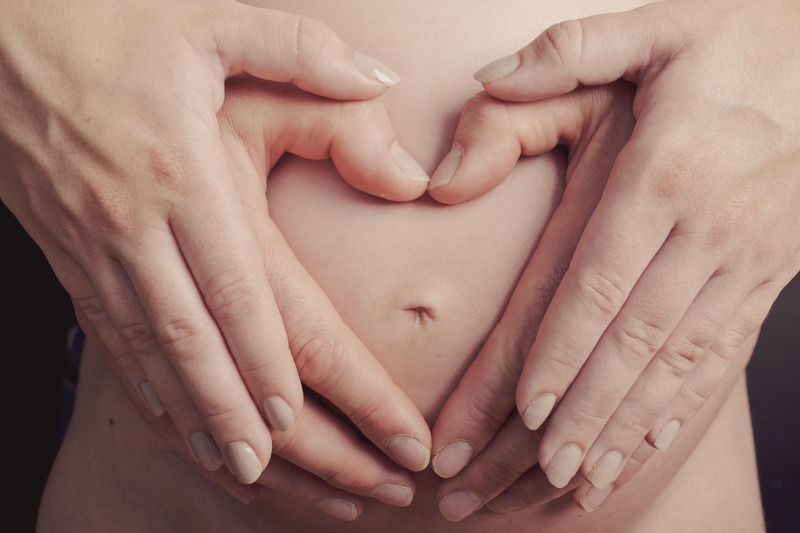 The best time to book is 32-38 weeks when your bump is at it’s curviest! OFFER! Book your newborn session at the same time and pay just a £25 booking fee for your fabulous newborn shoot (save £50)!